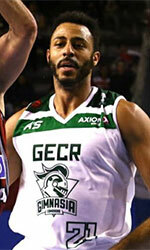 Comuna Socialista El Cementerio (Serie A) signed 24-year old point guard Leonardo Palacios (186-94). It is actually his comeback to Comuna as he has played here before. Palacios just played at Guerreros in the Serie A. The list of the past achievements is quite long as among others he played in the final of Venezuelan LNB in 2014. 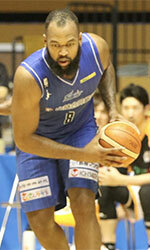 Palacios was also voted Latinbasket.com Venezuelan LPB All-Newcomers Team back in 2014. He has played previously professionally also in Argentina (Deportivo Viedma) and Venezuela (Guaiqueries, Miranda, Tiburones, Yaracuyanos and Atleticos).